Research In Motion has finally confirmed its new BlackBerry Bold 9780 smartphone, offering the latest “refreshed” design for its Bold range and packing RIM’s new BlackBerry 6 operating system. The device is expected to launch worldwide in November (not surprising considering its only days away) and will be available on a large number of worldwide carriers. The handset itself has 512MB RAM, a 5MP camera and supports up to 32GB of removable storage. Waterloo, ON – Research In Motion (RIM) (NASDAQ: RIMM; TSX: RIM) today introduced the BlackBerry® Bold™ 9780 smartphone – the newest addition to the BlackBerry Bold series of smartphones. 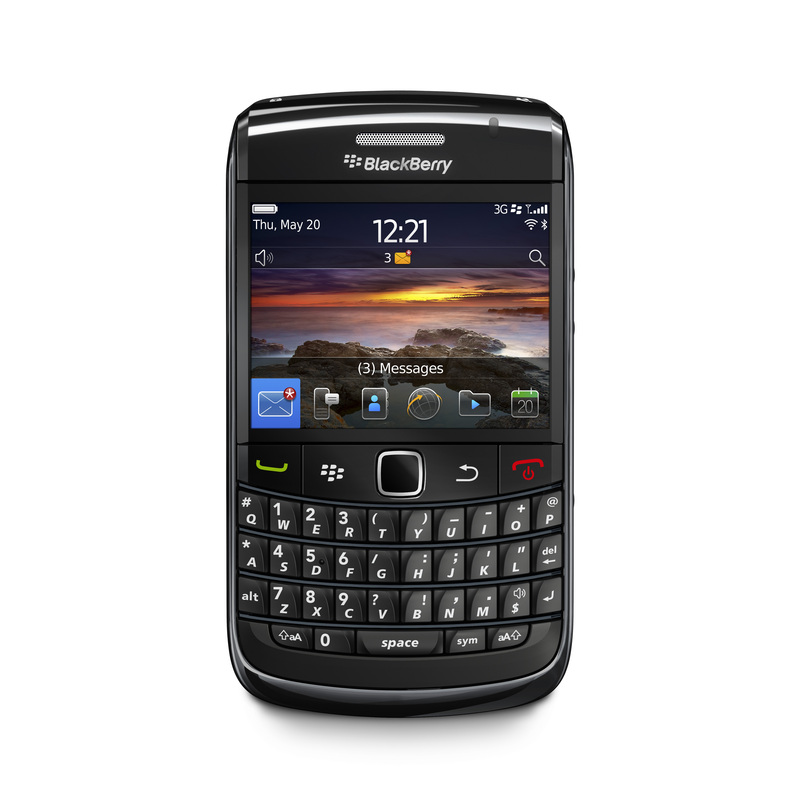 Featuring a premium and iconic design with an incredibly easy-to-use keyboard and optical trackpad, the BlackBerry Bold 9780 is elegantly styled and packed with advanced communications and multimedia features. It is also the first BlackBerry Bold smartphone to come with the new BlackBerry® 6 operating system.